We all have to be so serious in our jobs that sometimes it’s hard to smile or laugh. A little funny humor goes a long way in brightening up your workday. Sign up about these blogs via RSS and read them using Google Reader (it’s inconspicuous and no one will notice that you’re reading it while in front of your PC). 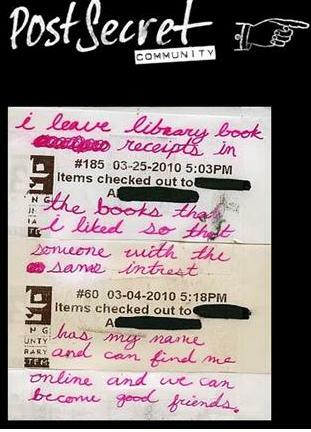 It brings in lots of laughs because most of us would be able to relate to a majority of these notes. 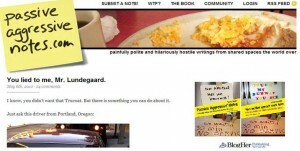 One of the few exception blogs hosted using Blogspot that has a mass following. The site shares some of the innermost secrets sent by annoymous readers- who wanted to tell their secrets but not able to do so within their circle. 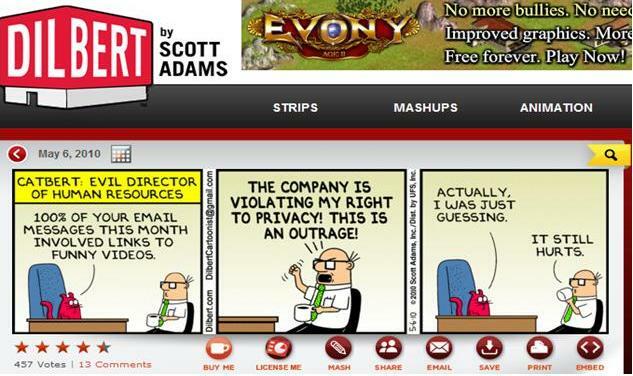 If you read the background of cartoonist Scott Adams, you would know that he was once working in the corporate cubicle. He started doodling these cartoons during boring boardroom meetings and eventually, he decided to give his cartoon style a chance to get published. Today, his cartoons are well known. The Star paper, the local paper thankfully publish Dilbert’s cartoons every Tuesday and Thursday in their In-Tech section, which I always flip to. Also, instead of reading the sad and solemn news around the world, be sure to flip the comics section of your paper as well. Who says that the only solution to an unhappy worklife is to either quit or open our own business? Perhaps we can find a way to love what we are doing or at least give it a shot before we move on. 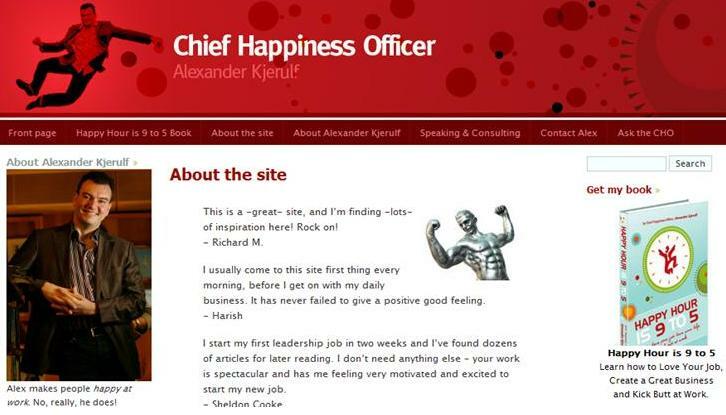 In this blog, Alexander Kjerulf has a lot of positive things to share about worklife, about your own choices to choose to be happy in your job. 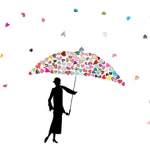 Happiness is after all a choice- and if you have been switching jobs and find that you are still unhappy, perhaps it’s good to change the way you see or do things. A lot of good articles here.. This blog provides motivation articles that are quite down to earth and practical. You may not know, one of their frequently published posts may just be the advice you need to solve a particular problem. RELATED: Should you work for a company with questionable principles? I’ve also compiled some jokes in my previous site. A famous Malaysia blogger, Kenny Sia also has a lot of funny jokes to share- you can check out the archives. What happens if your company banned Google Reader? Yes, some companies banned gmail, yahoo mail, entertainment sites, Facebook, amongst other sites- any employee will try to access will get the message “Access Denied”. If you fall under this case, grab hold of the dude who always forward emails of silly jokes and asked to be included in his mailing list. A friend of mine get by his stressful workday by reading and forwarded a lot of jokes to everyone- and I asked him to add me to his mailing list. what I don’t enjoy is seeing the same jokes every where I go.